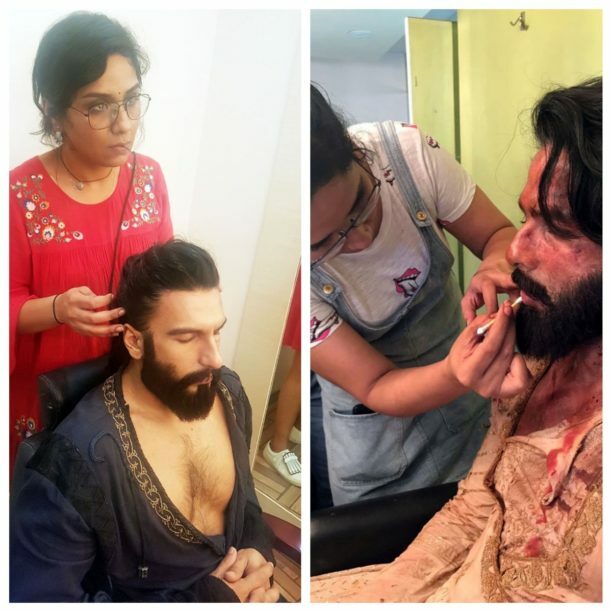 Recently, Viacom 18 Motion Pictures and Bhansali Productions released unseen videos of look tests of Ranveer Singh and Shahid Kapoor before the shooting of Padmaavat, which made the film’s makeup, hair and prosthetic designer Preetisheel Singh all nostalgic. “The mood on the sets was always filled with exuberance,” says the makeover wiz, who has also worked with Sanjay Leela Bhansali on Ranveer Singh’s look in Bajirao Mastani. “On Sanjay Sir’s sets, there is a kind of high-voltage energy and excitement which is felt by all. Everyone is prepared to give better than their best,” she explains. As if this was not enough, Padmaavat had an amazing combo of powerhouse talents like Ranveer Singh, Shahid Kapoor and Deepika Padukone. “Doing the looks for them in a historical epic was another challenge,” recalls Preetisheel. However, this is not the first time Preetisheel has worked on a historical. Her work in the pre-Mughal epic Nanak Shah Fakir bagged her the coveted National Film Award for Best Makeup. Re-released amidst controversy this year, the film is once again creating ripples. The lady’s talent also received abundant praise the recently released Amitabh Bachchan-Rishi Kapoor starrer 102 Not Out. Next, her work will soon be showcased in films like the Harshvardhan Kapoor-starrer Bhavesh Joshi Superhero and also in Nawazuddin Siddiqui-starrer Thackeray, where Siddiqui plays the role of Shiv Sena supremo Balasaheb Thackeray. 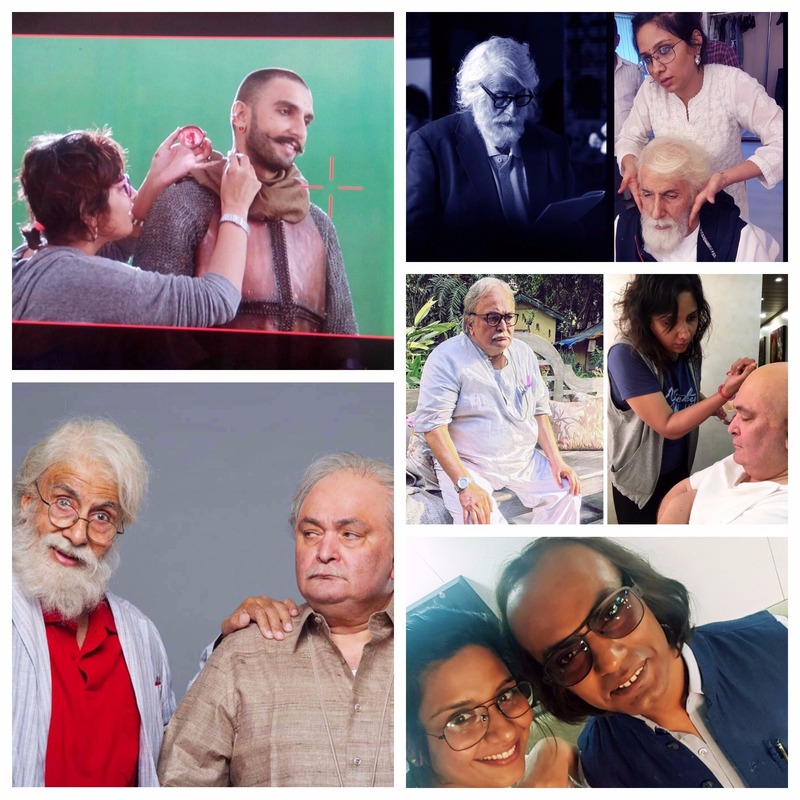 The transformations Preetisheel carries out in film after film has the industry and media hailing her as the undisputed No.1 makeup, hair and prosthetic designer in the country. “I feel humbled, thrilled and proud, all at the same time,” says the spunky lady. “But I look at this as just the beginning of my journey,” she ends with a smile. 16 queries in 0.494 seconds.